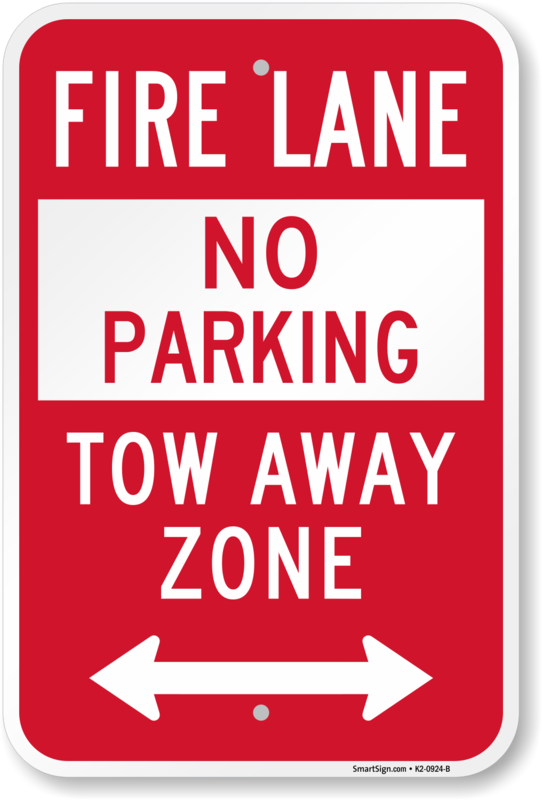 Use this No Parking Sign with Bidirectional Arrow to delineate towing zone in fire lane. This sign is just what we needed. I purchased this sign for the SS Red Oak Victory, a National Memorial Ship. 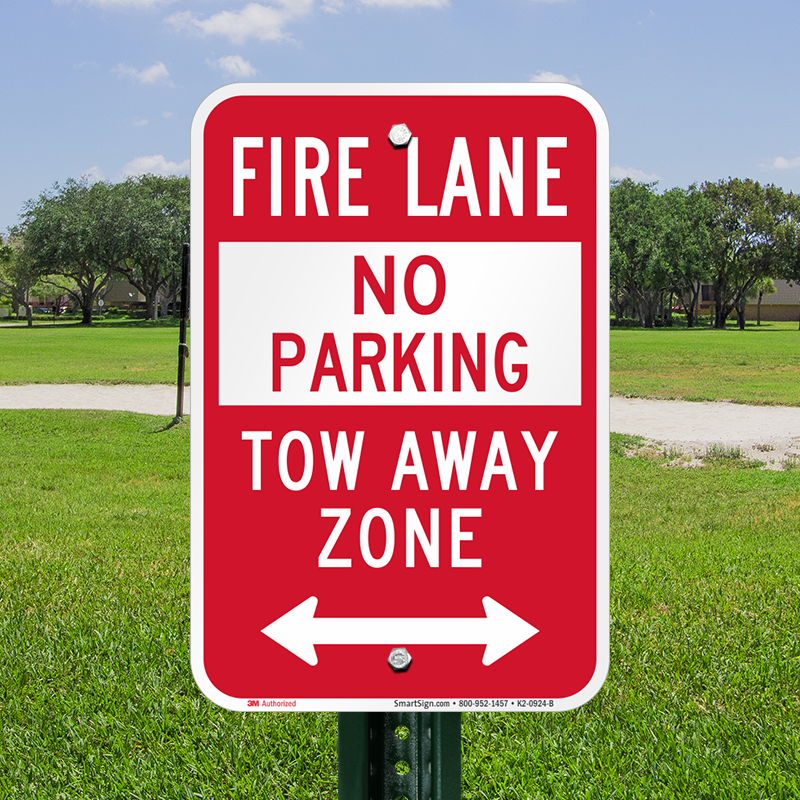 We have had some issues with people parking in the fire lane, so with this large bright sign, I think they will stop doing that. 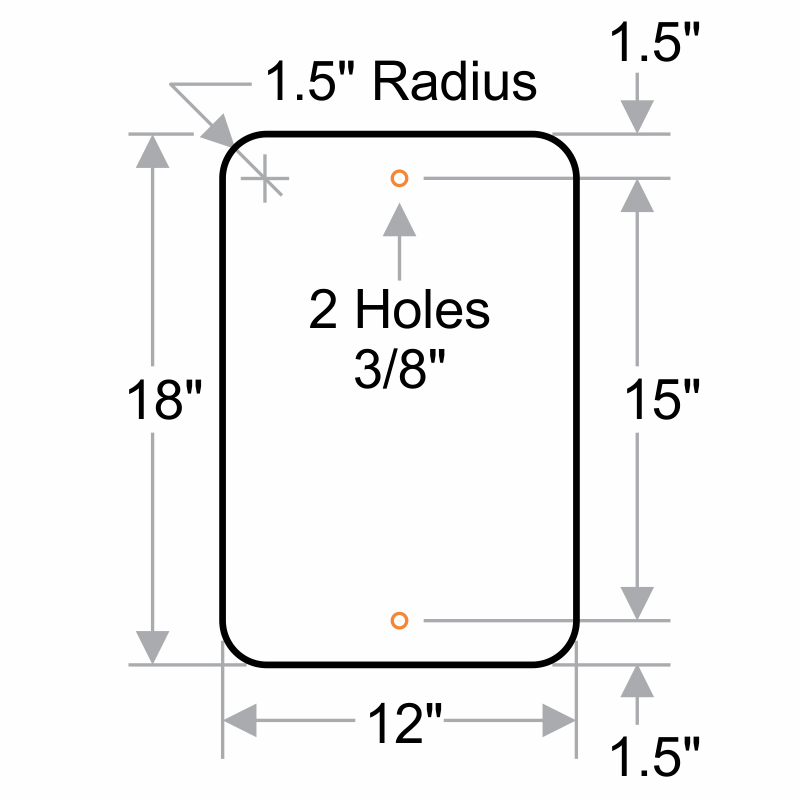 18x12 Great Quality, & gauge of metal, mounting holes included. Comes strapped together in side of the sticky small bubble wrap paper. 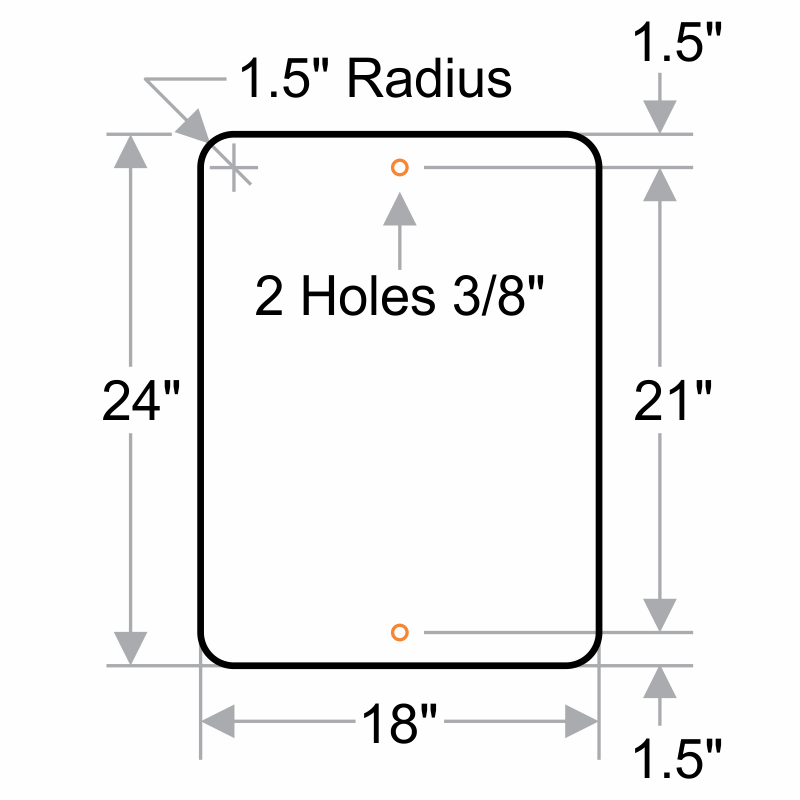 FYI No mounting hardware. 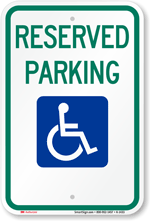 Ordered reflective signs. Shipped UPS to my door (free shipping). No damage. Would recommend. 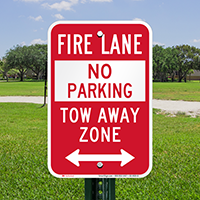 Bought Red & White Reflective: "Fire Lane No Parking Tow Away", & 3 with Bidirectional <->Arrows. 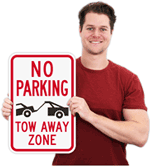 nice reflective, quality parking sign with fast shipping. 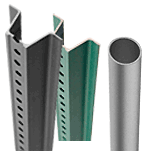 Great quality, strong color. We will purchase again.